This night cannot be missed! 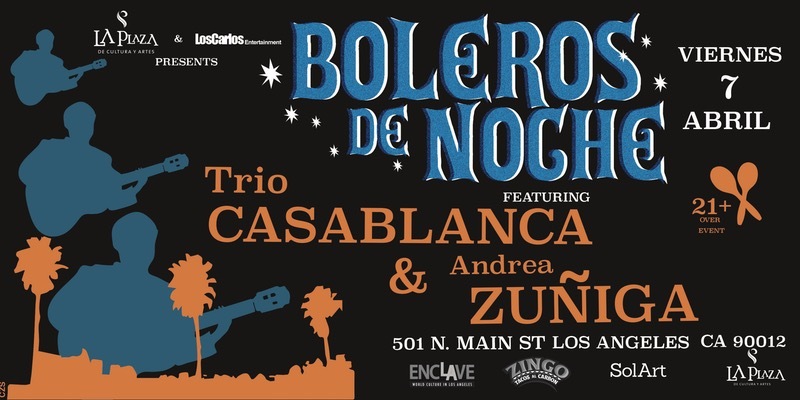 You will be highly mesmerized by the passionate & powerful voice of Andrea Zuniga EdM ’16, and the skilled requinto artist Pedro Lopez, who will lead TRIO CASABLANCA. Trio Casablanca will captivate and warm our hearts with the classic sound of the trio romantico. A meet and greet will take place after the show. Andrea Zuñiga was born in NY, raised in Guatemala and the Bay Area, and now lives in Los Angeles, CA. She loves singing--particularly boleros, rancheras, trova, canto nuevo and Greek music. 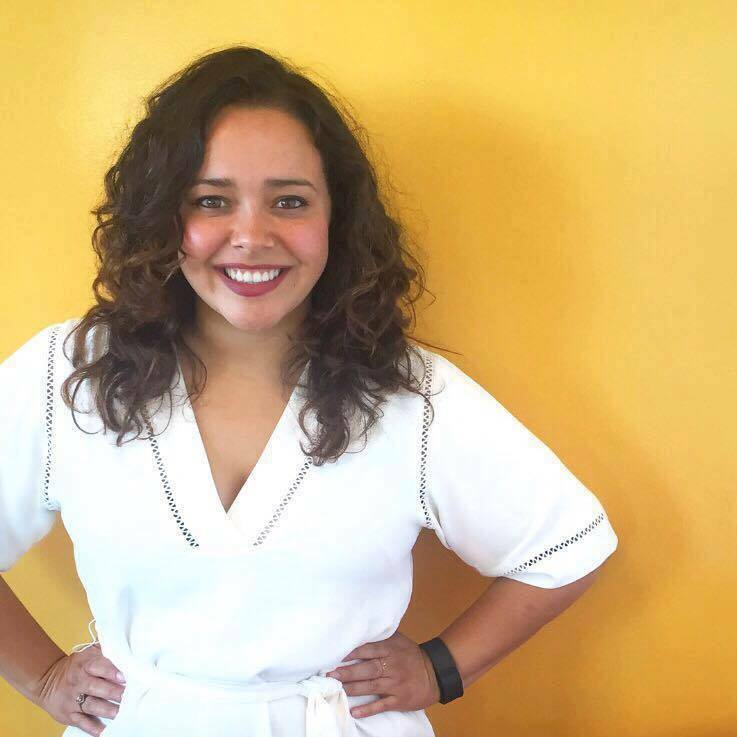 She is grateful for the opportunity to be mentored and taught by musicians who keep Latinx classic and folk music alive and thriving. In 2016, Andrea graduated from the Harvard Graduate School of Education in Education Policy and Management and now serves as the Director of Special Programs at the UCLA School of Theater, Film and Television, overseeing special programs in the Department of Theater. She is particularly excited about this upcoming performance with Boleros de Noche, because she will be returning to the stage after graduate school, and will have one of her favorite people in the world, her grandma Carmencita, visiting from Guatemala. She is also very thankful for the opportunity to share this night of music, culture and love with friends and colleagues of the Harvard Club of Southern California. Step 1 - Click here to purchase your tickets. Step 2 - RSVP below so the coordinator can inform you where to meet after the show to meet Andrea and the other performers.